Beautiful 2 bedroom 2 bathroom condo Fully Furnished at great location in PV. 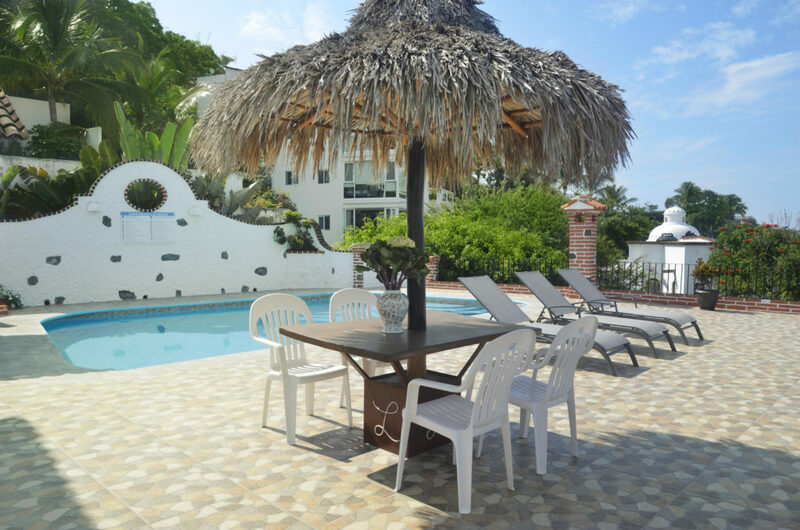 Renovated 2 studios turn into 1 apartment at Plaza Villa Vallarta, nicely decorated, fully furnished all included. Located at the Plaza Villa Vallarta right above the main avenue easy access to restaurants, shops, supermarkets and public transport. In the middle of the City, Zona Hotelera it’s a great opportunity for investment as this condo has a high demand for rental. Las Brisas Condominium is located only a few minutes walk from the Romantic Zone of Puerto Vallarta. This cozy two bedroom, two bathroom unit is perched on a hillside and has wonderful potential for living full time or for generating rental income. You can enjoy city and some water views right from the living and dining area; the master bedroom offers an en-suite bathroom with closet space and double vanity sink. The complex features a rooftop deck and pool with incredible views of the city and the bay. This is a great opportunity to own a great residence. The complex counts with a rooftop deck and pool with incredible views of the city and the bay. Fantastic Opportunity to acquire a condo in a great location with amazing price. 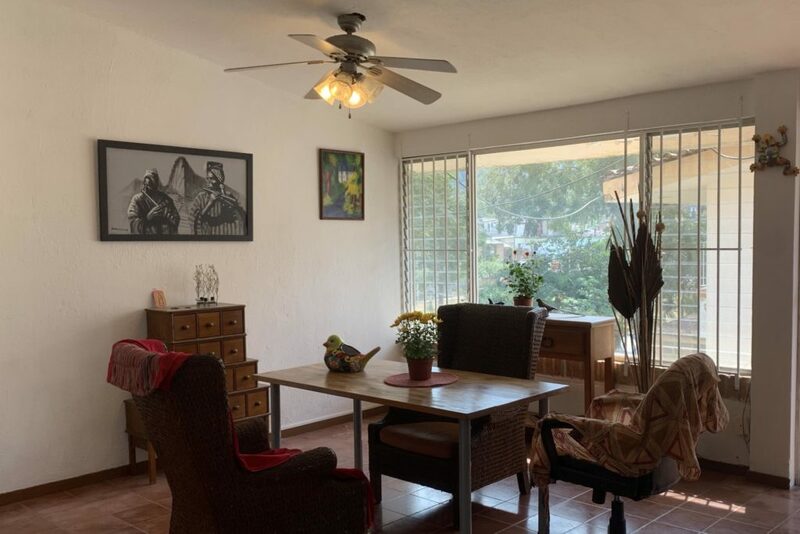 Potential rental income, walking distance to restaurants, shops, galleries, few steps from the malecón and the Zona Romantica.